Welcome to the Tabletop Games Society, Loughborough's home of all things dice and miniatures! 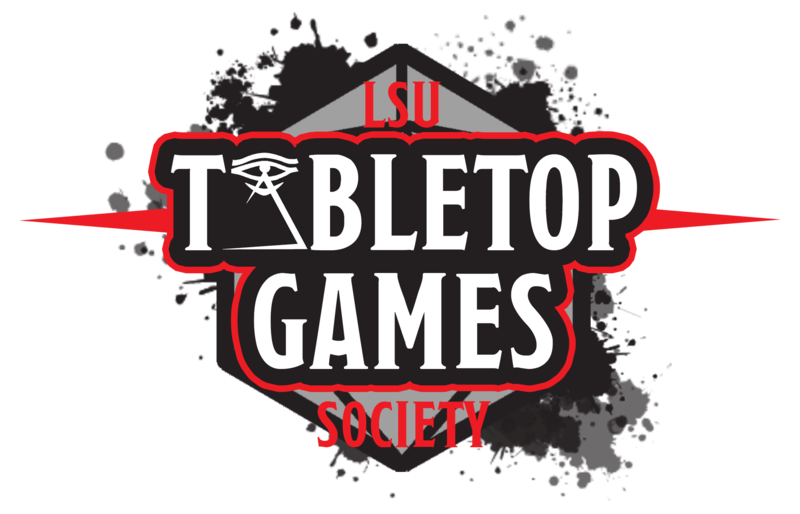 We are a community who love traditional tabletop gaming in all its forms, from tabletop roleplaying like Dungeons & Dragons to wargames such as Warhammer 40,000. We also have an extensive collection of board games, an active Magic: The Gathering community, design and run our own large-scale megagames, and are always ready to try out new games as a group. As well as loving our games, we also strive to be a fun and welcoming community and to help you enjoy your time at Loughborough. The worldwide community is growing rapidly and keeps producing great new games to keep us all entertained. If you've not tried it before, we'd love to have you along! Timings and room allocations may change during exam periods.